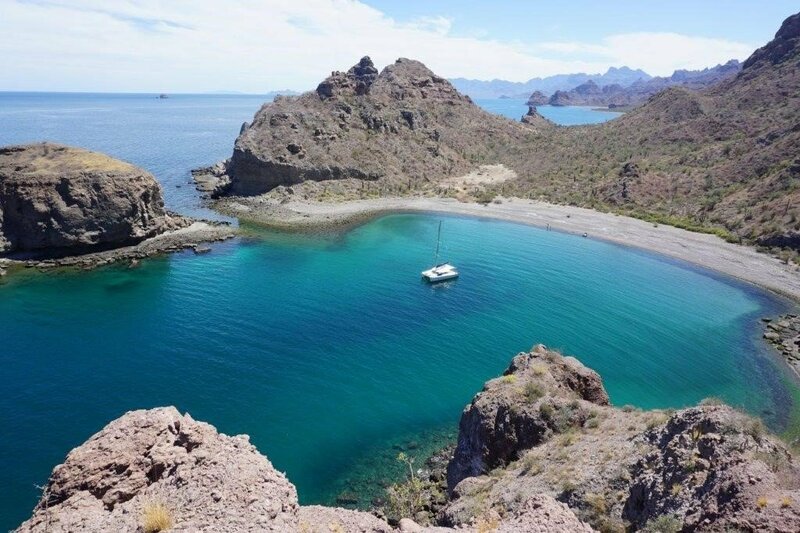 We love hearing about your vacation adventures and Dream Yacht Charter customer, Marc Hughston recently wrote about his trip to La Paz in the Sea of Cortez on board our Lagoon 421 ‘Deep Blue 2’. 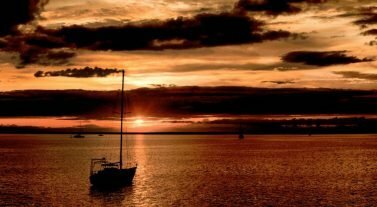 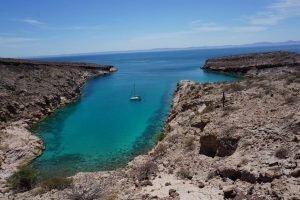 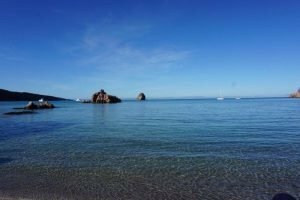 You can read about his adventure in his blog, The Sea of Cortez but to give you a little taste, we’ve shared some of his excerpts and photography here. 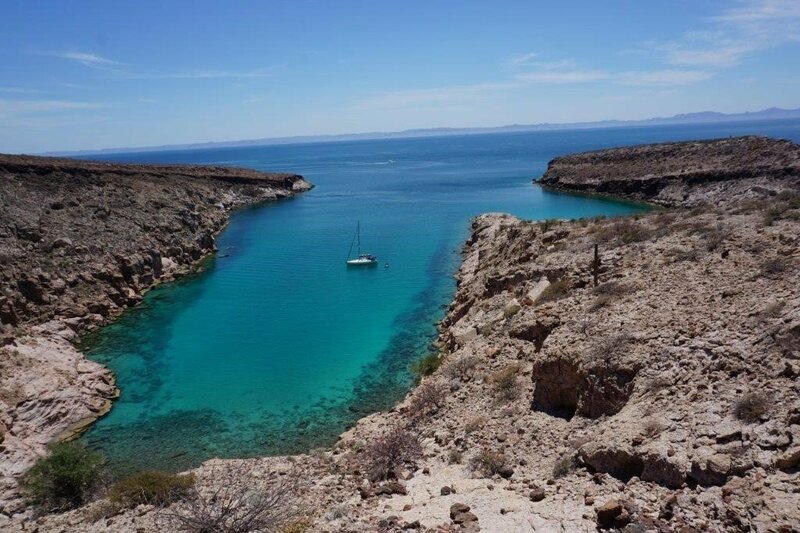 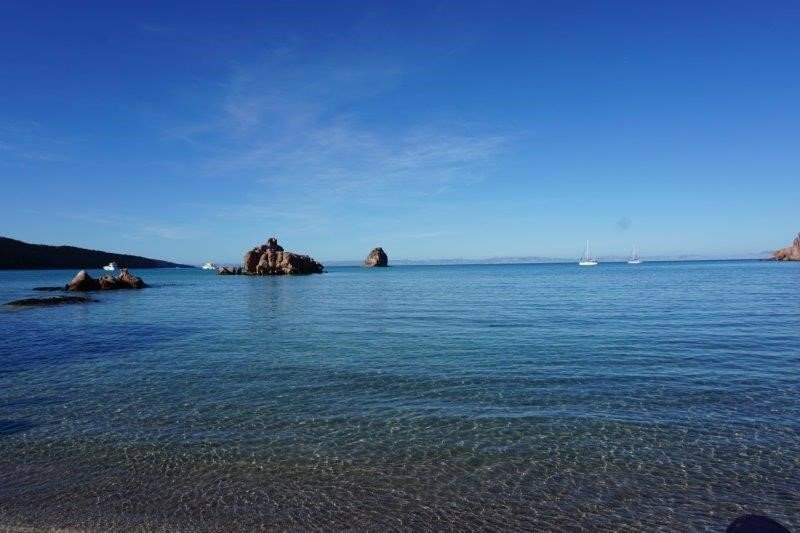 La Paz, meaning ‘peace’ in Spanish is located towards the end of Baja California Sur peninsula in Mexico and is the perfect place for total tranquility. It hosts some stunning sea life and excellent scuba and snorkeling opportunities and, thanks to its fairly quiet location, is an ideal cruising ground to experience on a bareboat yacht charter. 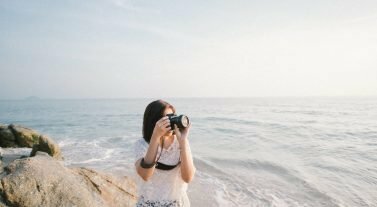 If you want to share your adventure with us, get in touch. 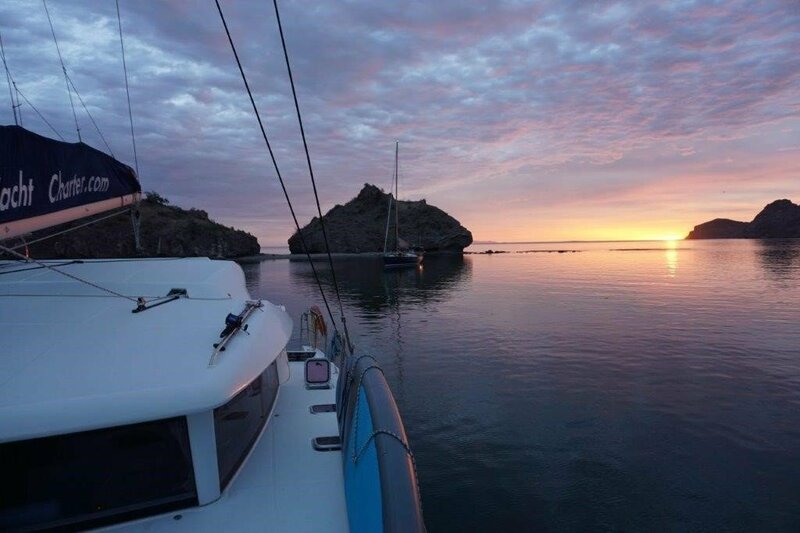 If Marc’s photos have inspired you, take a look at our bareboat fleet in La Paz. 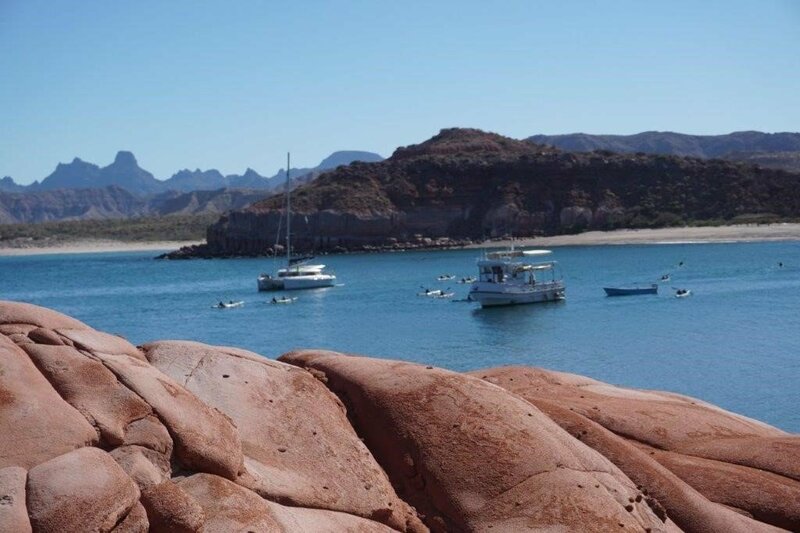 For advice, get in touch with our team by emailing infona@dreamyachtcharter.com or calling 855.650.8902.